This was an absolute great time. I want to thank TooFly and PattyDukes for an amazing time. Everyone was so sweet and everyone had made the most creative stuff for the holidays. 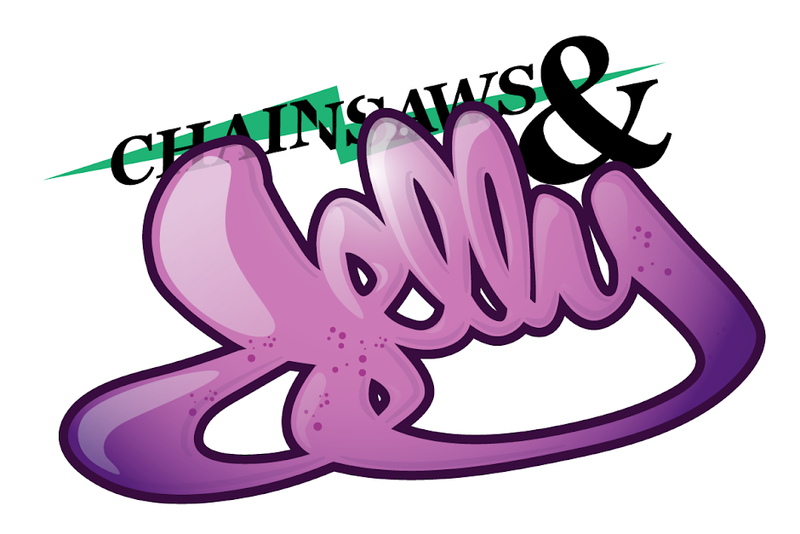 I networked and it felt good to meet so many different women and so many different talents. 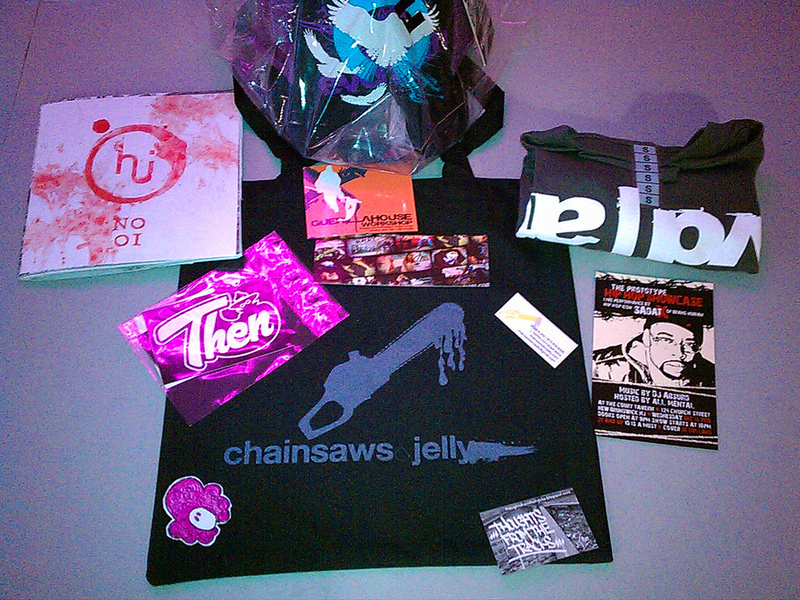 The Chainsaws and Jelly & friends goodie bag was a success. Thank you to Then, Rosie, Hello Jupiter, Phil Artiste, Daniel Joseph, Tough Love NYC, and Evolved Athletic for helping out. Much appreciated from the bottom of my heart!